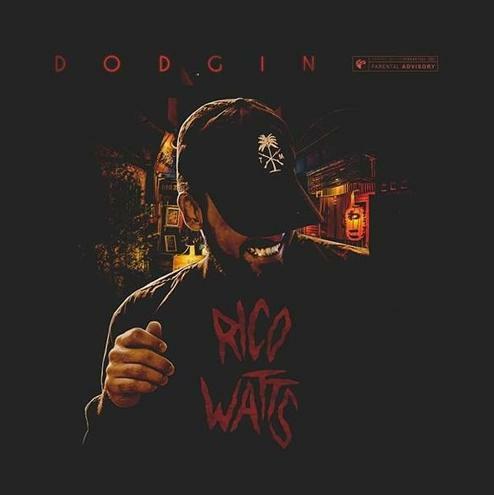 Montreal rapper Rico Watts is out here "Dodgin" these hoes. Last time we brought you a Rico Watts track, we were bumping his Adel Kazi-produced "Freedom." Coming through another time on with producer Lucky Lucc, Rico's next track "Dodgin" is a goon anthem, a dedication to the finesse. It's a swift two minute track, with one verse leading into one hook (never repeated), "Dodgin" will leave you searching for more to bump from this Montreal artist.